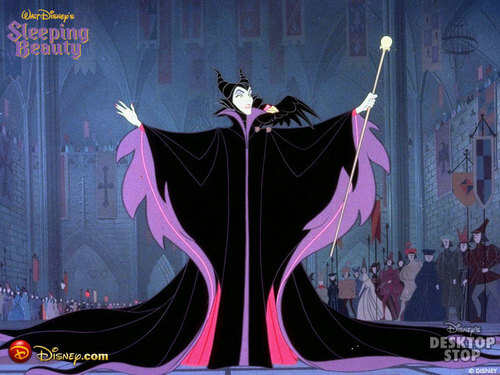 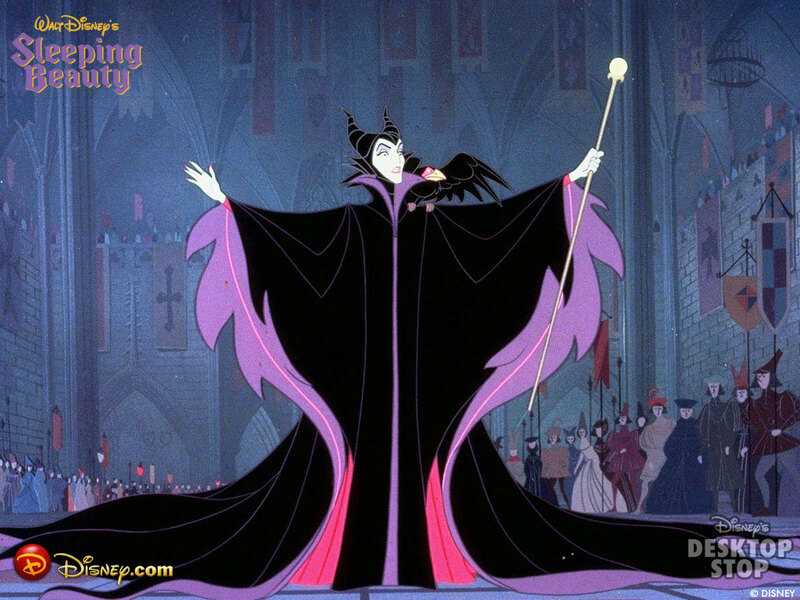 Maleficent fond d’écran. . HD Wallpaper and background images in the La Belle au Bois Dormant club tagged: sleeping beauty maleficent dragon villain evil disney wallpaper.